A most popular mobile basketball game is Basketball Go. Web Design and Developed by Nisarsoft. Best web design is the basketball go website in Canada. 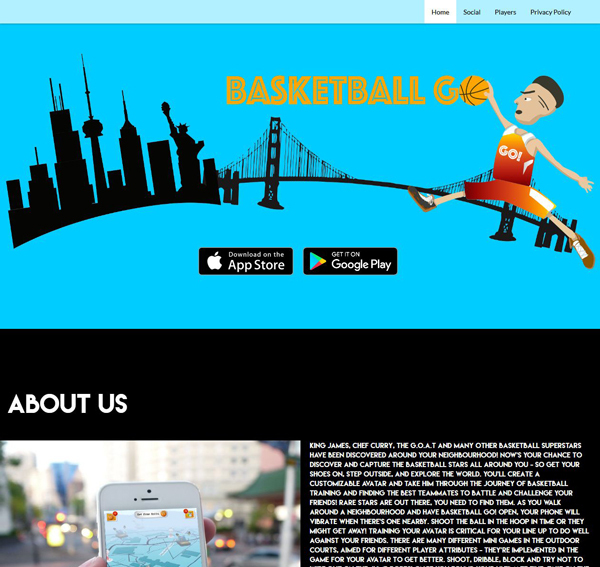 UI Design and Web Development for Basketball GO the most popular mobile games app.